Brett is the Associate Director of Marketing for the DeGroote Accounting Association for the 2018 - 2019 academic year. Brett will be entering his forth year of study at the DeGroote School of Business specializing in Accounting with a minor in Economics. Having worked both marketing and accounting positions in the last three years and running a marketing company of his own, he is excited to apply his knowledge with the DAA and further grow the community. 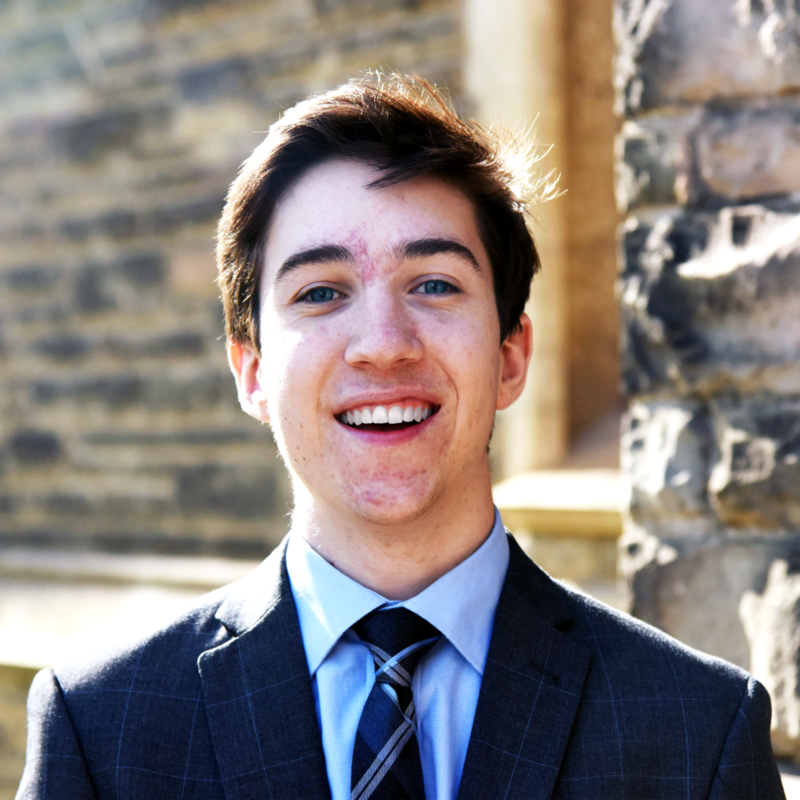 As a past first year who was very hesistant to actively participate within McMaster Associations, Brett aims to empathetically market the DAA to new students and ease the transition that comes with joining a new community. Accordingly, Brett encourages any new DeGroote students to break out of their comfort zone and join DeGroote associations, attend events and workshops, and most importantly, make the most of the years you have at Mac.